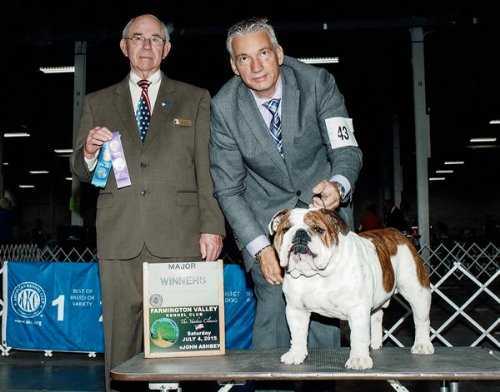 Champions are in our blood! 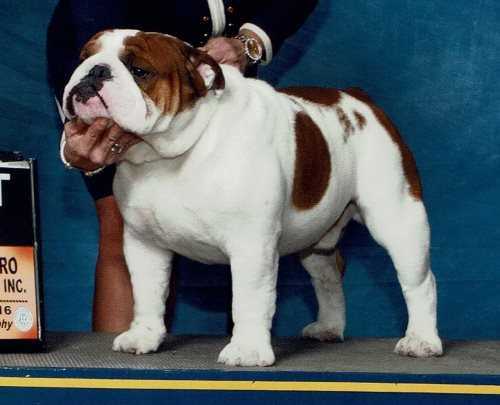 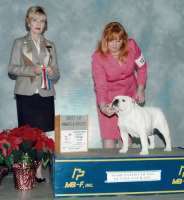 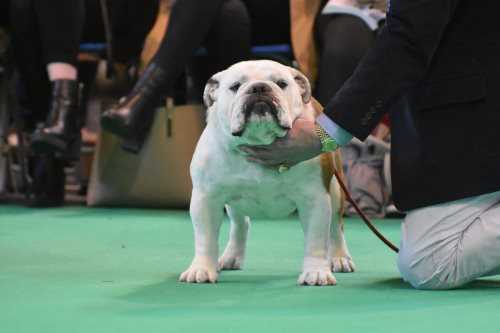 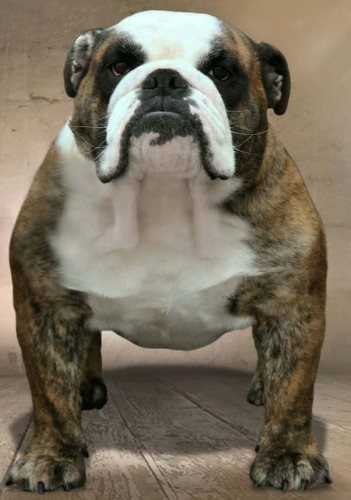 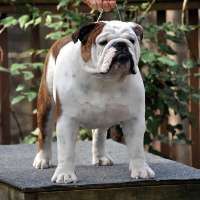 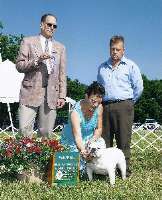 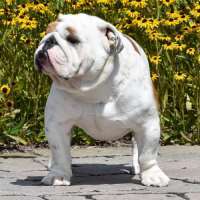 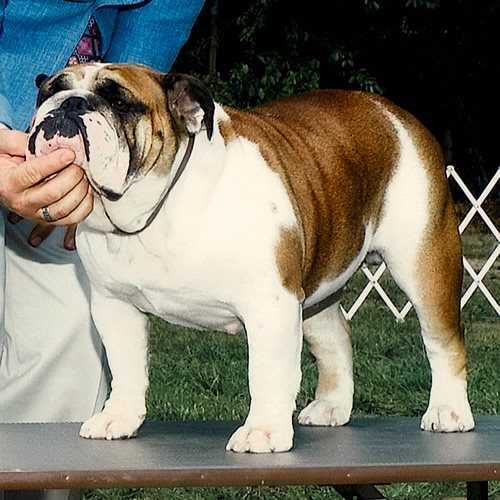 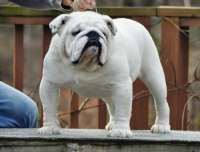 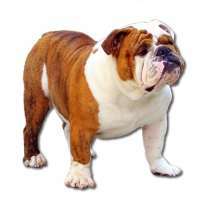 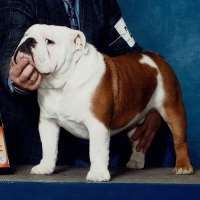 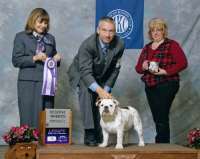 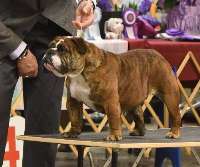 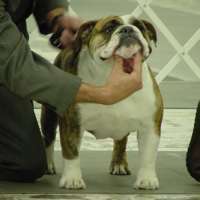 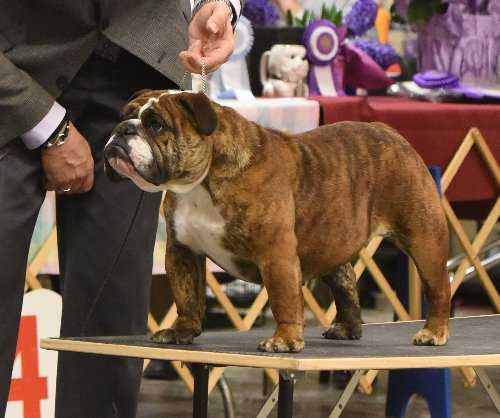 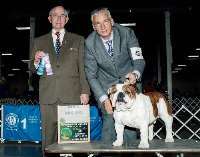 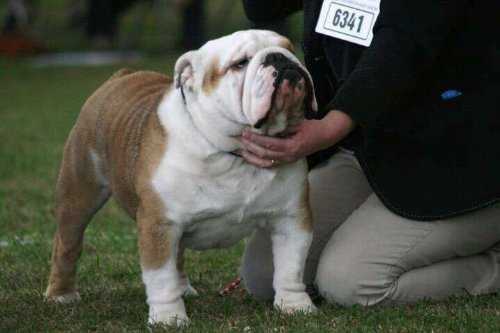 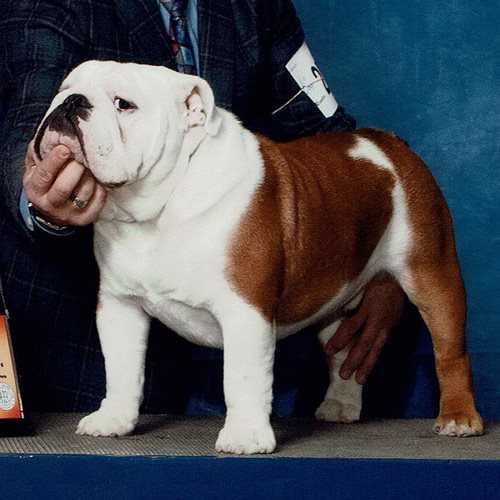 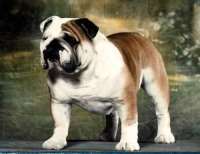 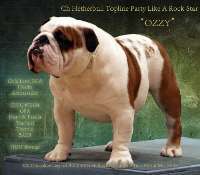 I have been in bulldogs for 20 years and have produced more then 20 champion dogs. 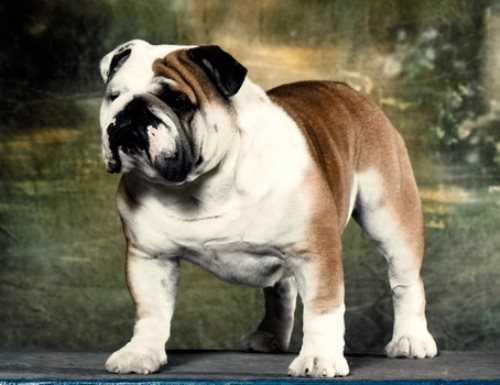 Together with Josephine Contrino we have started Valiant Bulldogs with the goal of improving on my past bloodlines. 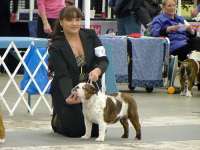 Our goal is to improve the health of the dogs, improve the tails, and make improvments in the comfrimation as well.